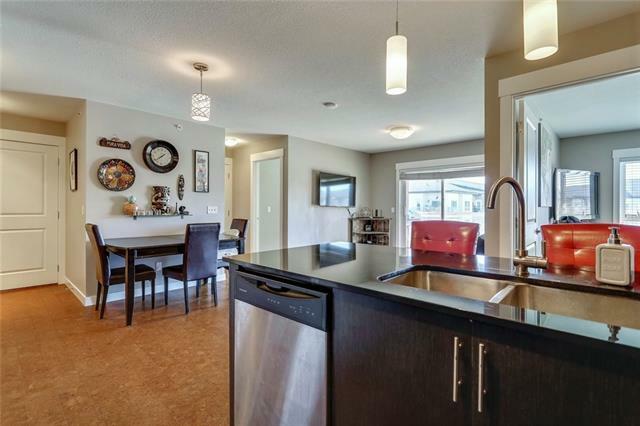 Welcome to BEAUTIFUL Skymills in NE Calgary. 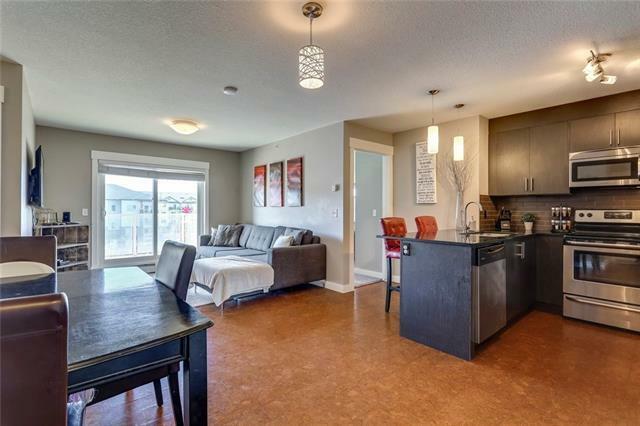 This open concept QUIET top floor unit features 2 LARGE bedrooms, 2 FULL bathrooms. MASTER BEDROOM comes with HIS & HER closets, FULL LENGTH MIRROR sliding doors as you walk into your own 4 piece ENSUITE. SECOND BEDROOM is a good size and IDEAL for anyone. The BRIGHT & SPACIOUS LIVING ROOM brings in ton of NATURAL LIGHT which will invite you to your LOW MAINTENCE BALCONY with a GAS HOOK UP.. Perfect for SUMMER BBQs!! 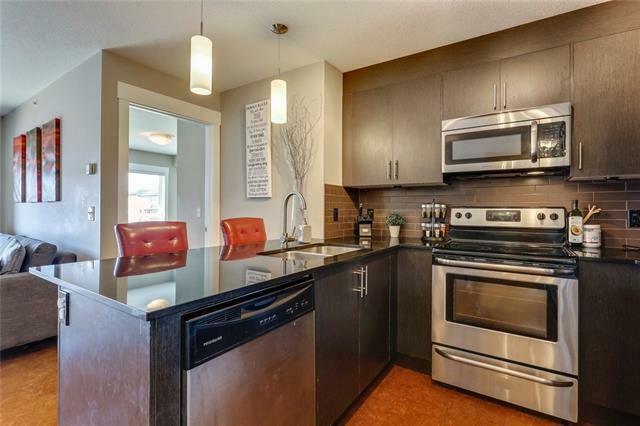 The KITCHEN TOPS off this unit with modern touches including FULL height MAPLE CABINETS, STAINLIESS STEEL APPLIANCES, GRANITE COUNTER TOPS & CORK FLOORING. In suite front load laundry, 1 HEATED underground TITLED parking stall, with caged storage locker complete this unit. 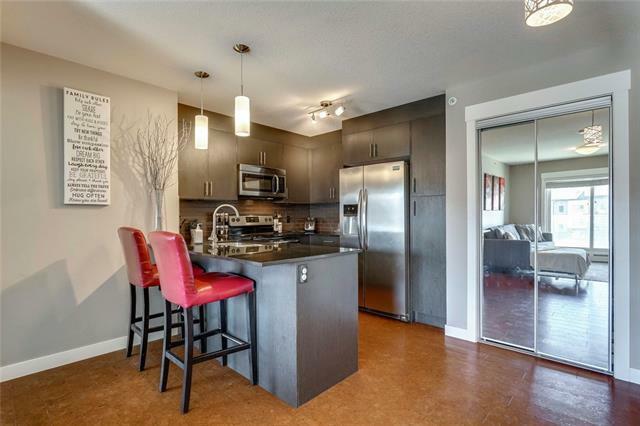 Many amenities right at your doorstep, easy access to Stoney Trail and Deerfoot Trail. Plus close to the airport! BOOK YOUR SHOWING TODAY!